We are very excited to announce that due to increasing demand within the MSK ultrasound community for supervised feedback and tutoring,we will be offering dedicated small group mentoring days in leafy Surrey. These study days are limited to only 6 delegates. Study days will focus on either the upper or lower limb and the primary structures that can be evaluated with ultrasound. Paper case studies will be utilised to simulate clinical scenarios. Car – 5 minutes from Junction 9 of the M25, and parking available directly next to the venue (Pay and Display). Airport – Conveniently positioned 25 minutes (with clear traffic) from London Heathrow and London Gatwick. Rail – Ashtead station is served from London Waterloo and London Victoria, trains are frequent and take 30-40 minutes. The venue is a 15 minute walk from the station. This course will serve as excellent preparation if you are working towards an MSK Ultrasound PG Cert/CASE course examination, or have been using ultrasound following a basic course and are looking for close feedback on probe skills, image generation and reporting. Small group working in pairs throughout the day, with high quality ultrasound systems and dedicated models. Pathology case study images and videos will be discussed and introduced at points throughout the day to further enhance your learning experience. Clinicians already using ultrasound and looking for feedback on skills, or to develop specific areas. 9.00-12.30 The Foot and Ankle -scanning techniques, demonstration, facilitated group working, examples of common pathology. (but not limited to) anterior, medial, lateral and posterior ankle structures. Bony articulations of the foot, plantar fascia, mortons neuroma. 13:00 -15:00 Knee – scanning techniques, demonstration, facilitated group working, examples of common pathology. Structures visualised include the suprapatellar recess, extensor mechanism, following the quads from proximal to distal, patella tendon, MCL, medial meniscus, pes anserine complex. LCL, lateral meniscus, ITB insertion. Hamstrings and their insertions. 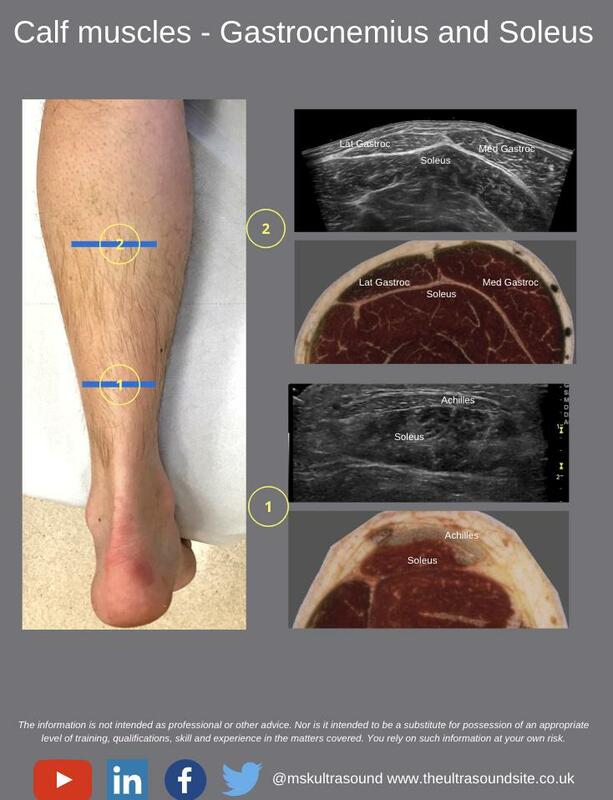 15:15- 16:30 Hip – scanning techniques, demonstration, facilitated group working, examples of common pathology, and techniques. Structures include anterior hip recess, gluteal tendons and insertions, trochateric bursa. 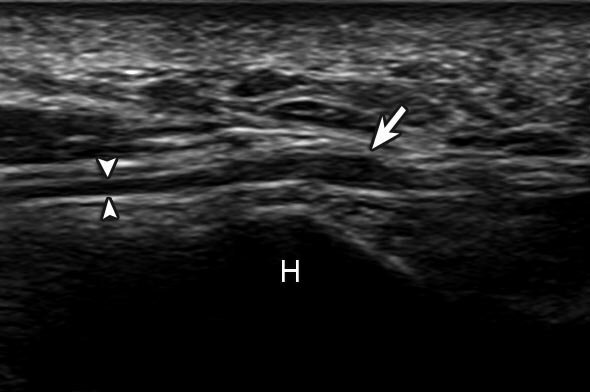 13:00 -15:00 Wrist and hand – scanning techniques, demonstration, facilitated group working, examples of common pathology. Visualisation of the key tendinous structures of the volar aspect of the wrist, alongwith the median nerve and other neural and vascular structures. The six extensor compartment of the dorsum of the wrist. Finger anatomy and discussion of common pathology including trigger finger and OA changes. 15:15- 16:30 Elbow – scanning techniques, demonstration, facilitated group working, examples of common pathology, and techniques. posterior recess of the elbow joint, common extensor tendons, common flexor tendons and insertions. The anterior aspect of the joint including distal biceps insertion, the brachial artery and median nerve. Stuart is the founder and director of The Ultrasound Site. He is an Extended Scope Physiotherapist and MSK Sonographer working in the NHS in London. He has an interesting working week, dividing his time between Radiology and Physiotherapy, where he performs both diagnostic ultrasound and ultrasound guided interventions. He qualified from the University of Southampton in 2003 with a BSc Physiotherapy, and went on to gain an MSc in Advanced Neuromusculoskeletal Physiotherapy at The University of Hertfordshire and a PG Cert in MSK Sonography at Canterbury and Christ Church University.